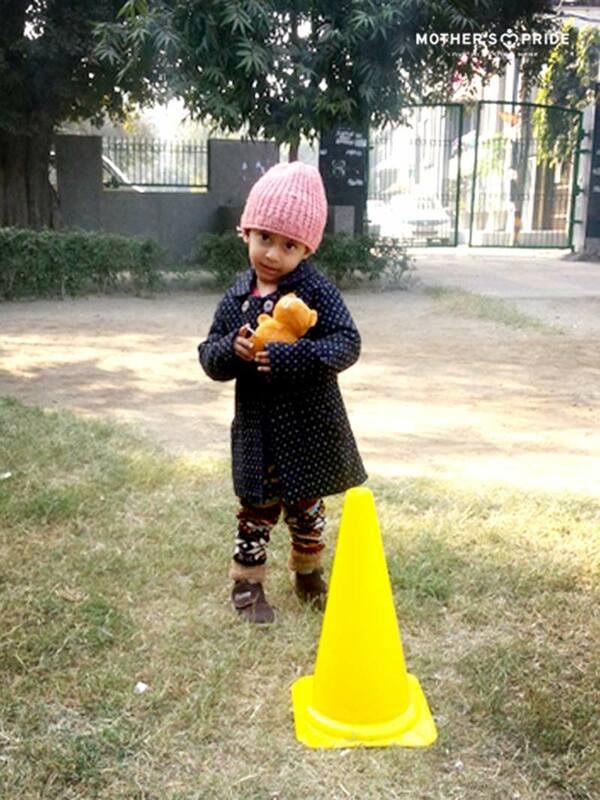 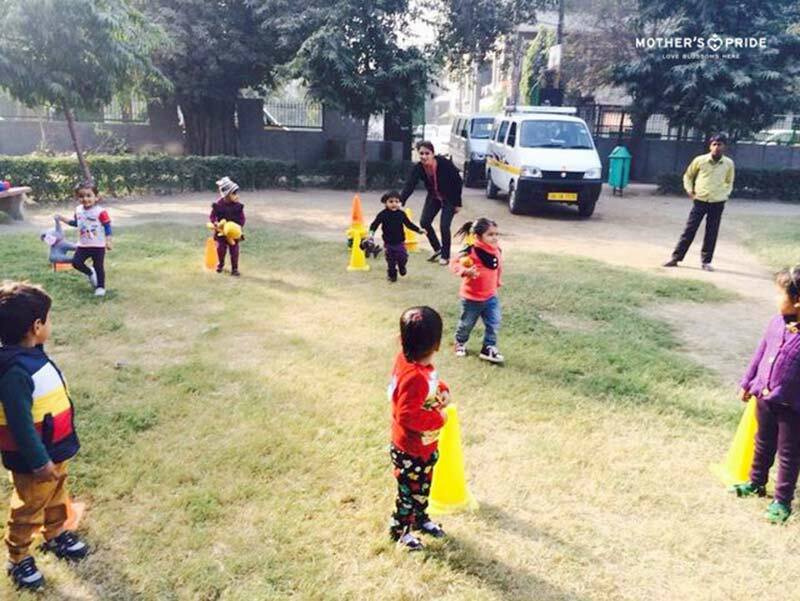 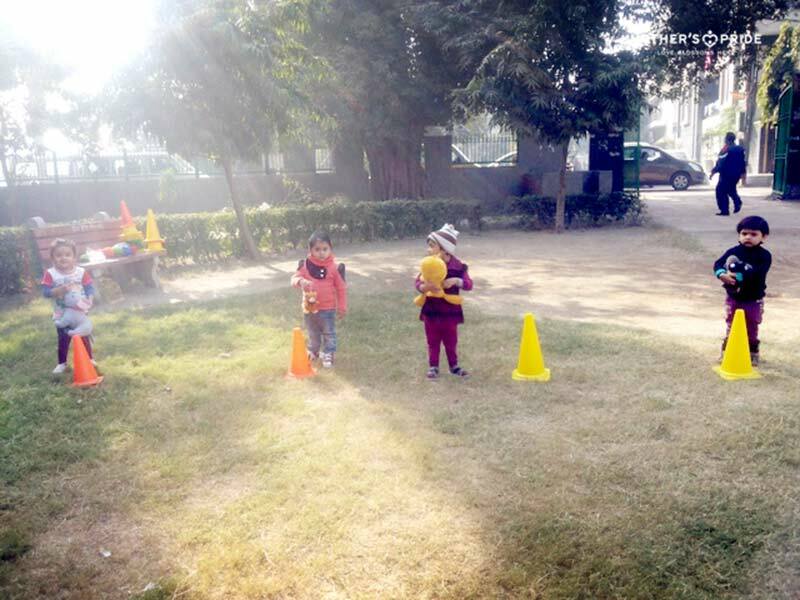 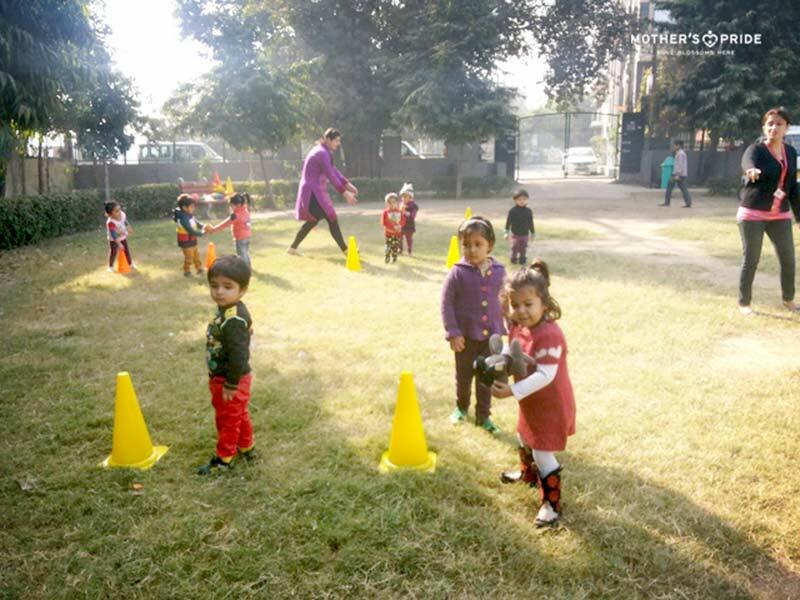 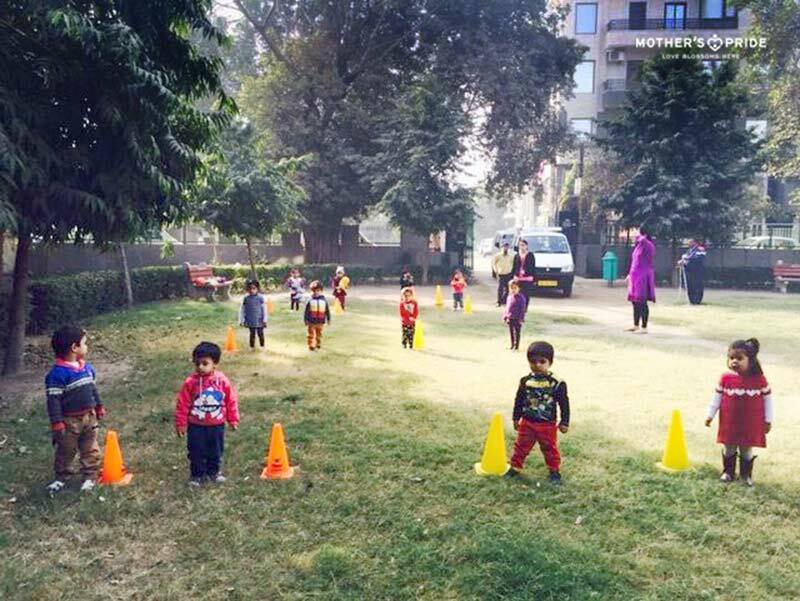 To develop simple loco-motor movement among children, the teachers at Mother’s Pride school organized a Toy Relay Race. 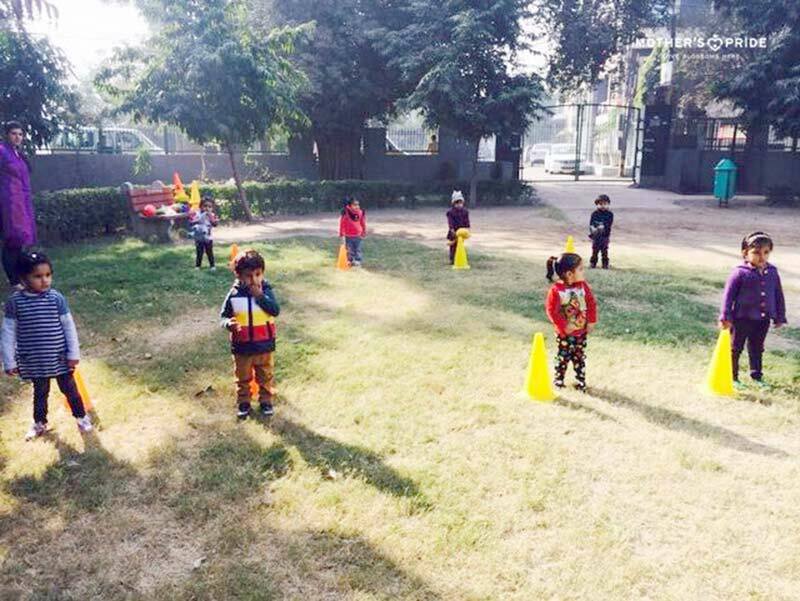 Loco-motor skills are the basic ways to move and the building blocks of co-ordination, crucial for development. 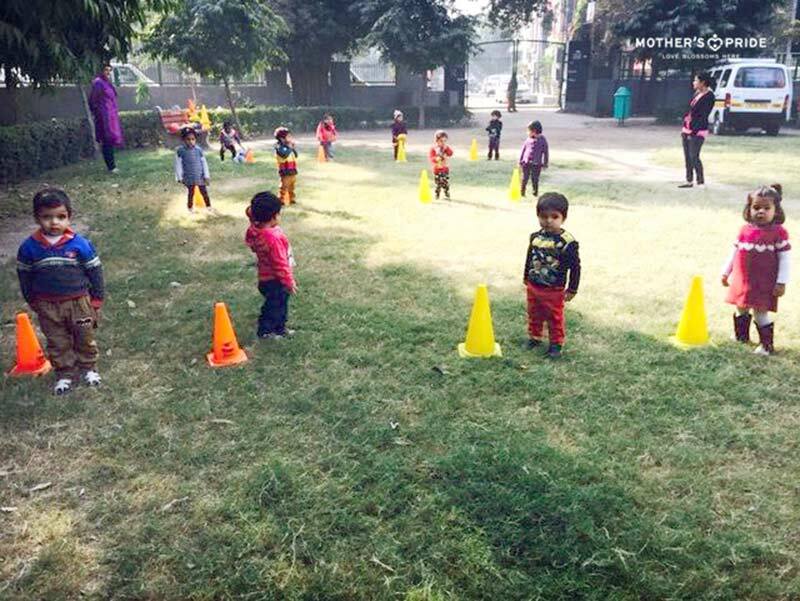 The children were taken to a nearby garden where tracks were made and each child was given a position to stand. 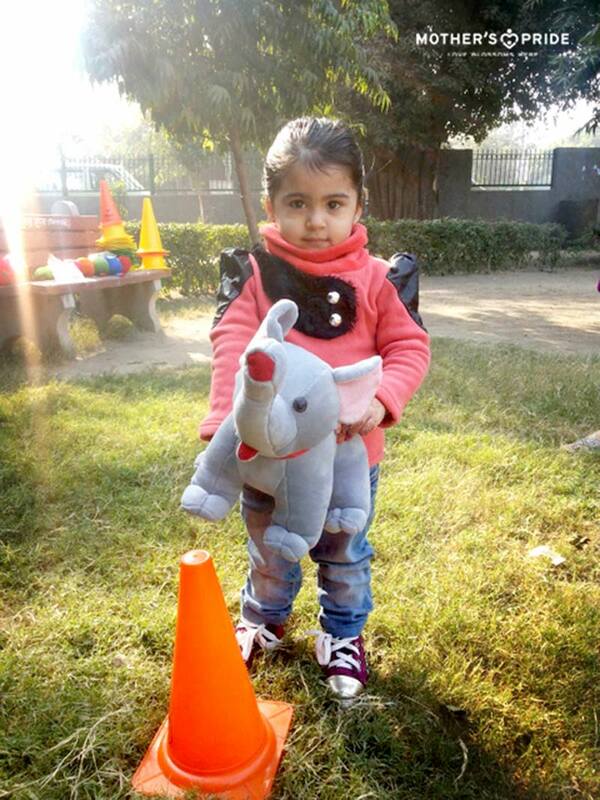 Toys were given to all the children standing in the first row. 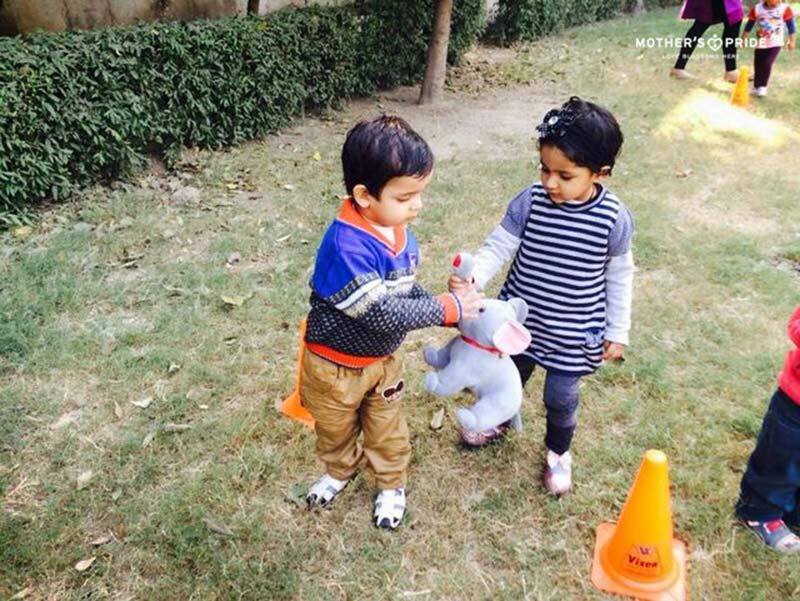 They were asked to run and give the toy to the next child and so on. 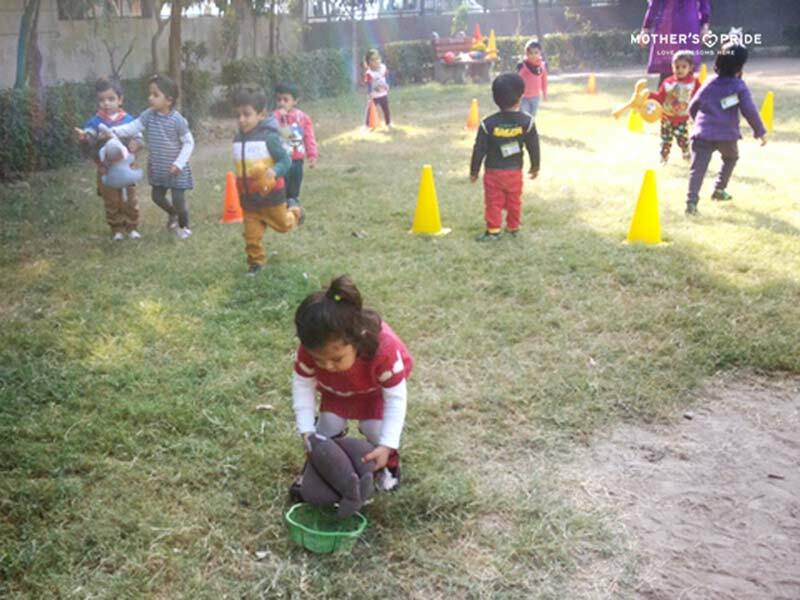 The race continued until the toy reached the teacher who was standing at the end of the track. 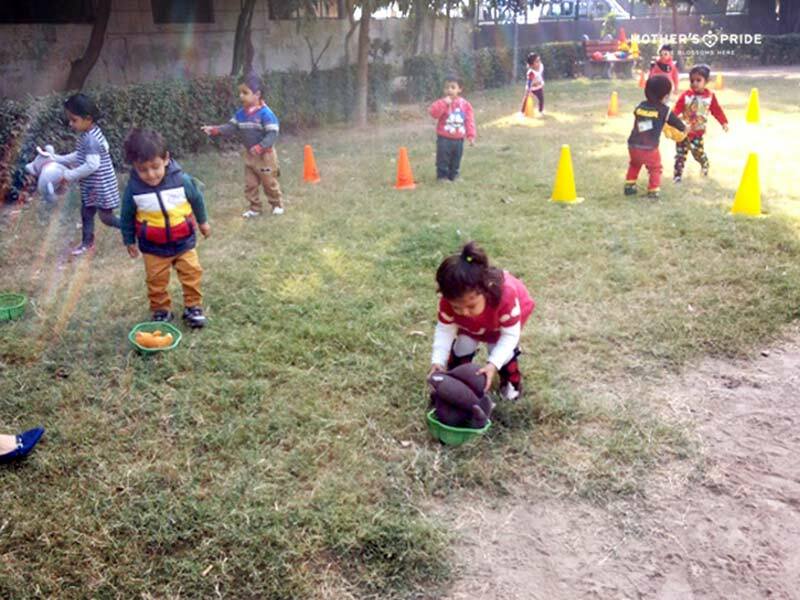 The toys were then kept back in the basket. 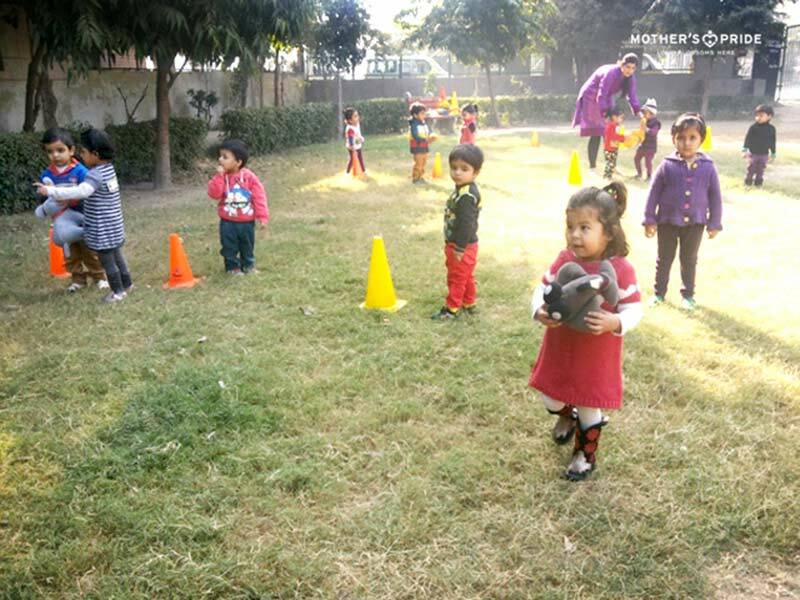 The entire activity was fun and engaging.